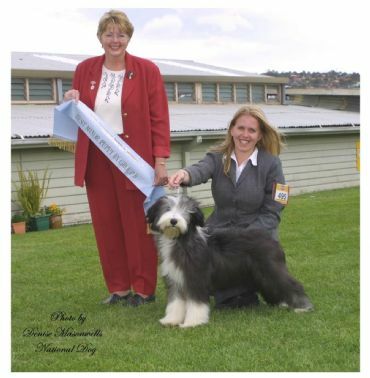 Rhumba is a multi Class in Group and Class in Show winner. 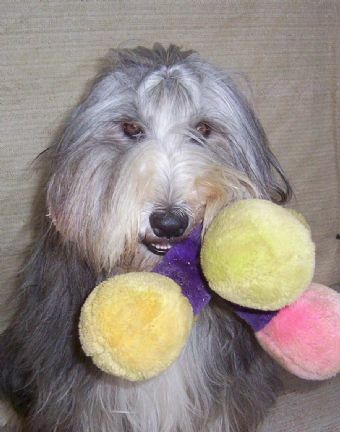 She has retired from the show ring since producing two beautiful litters of puppies for Stylwise. Her son Flash, Aust Ch Stylwise Paparazzi, is taking the show scene by storm. 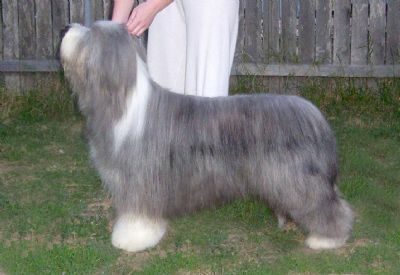 He is one of three champions in Rhumba's first litter and now a Best in Show winner. Rhumba's daughter from her second litter Mojo, Stylwise Mojito, is now a champion and R/U Best in Specialty Show winner. Rhumba is now living with Geoff & Mary Haworth in Melbourne. She has their two sons to play with and goes for walks at the beach each day. She is thoroughly spoilt and adored.